A federal judge tells developers of the Mountain Valley Pipeline he won't order all landowners in its West Virginia lawsuit to respond by Dec. 4 to motions for summary judgment for rights of way available under federal regulations. The Charleston Gazette-Mail reports that U.S. District Judge John Copenhaver at a status conference Thursday said he wants the developers to locate landowners and serve them with court papers. The pipeline would extend south for 195 miles (315 kilometers) from north-central West Virginia through 11 counties to the Virginia state line, and nearly 110 miles (175 kilometers) through six counties in Virginia. 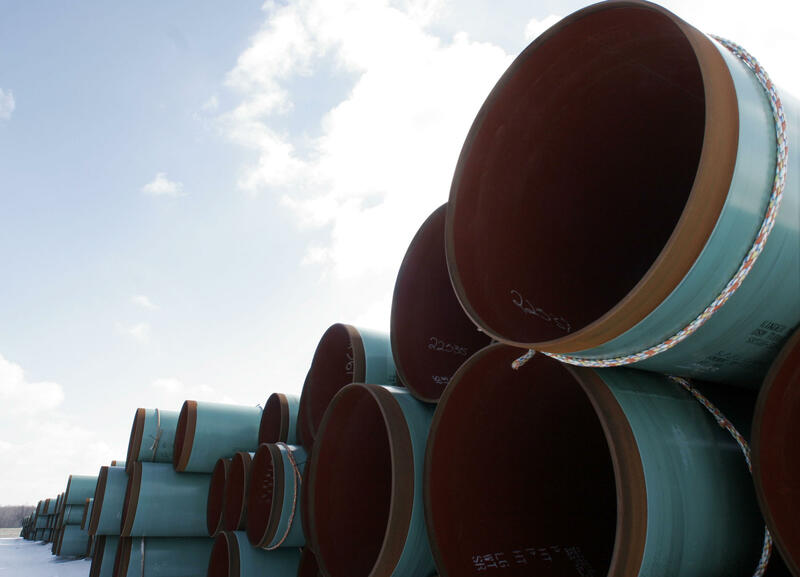 Pipeline lawyers said in two federal suits that acquiring easements through condemnation is necessary as the developers have been unable to negotiate agreements with about 400 landowners.